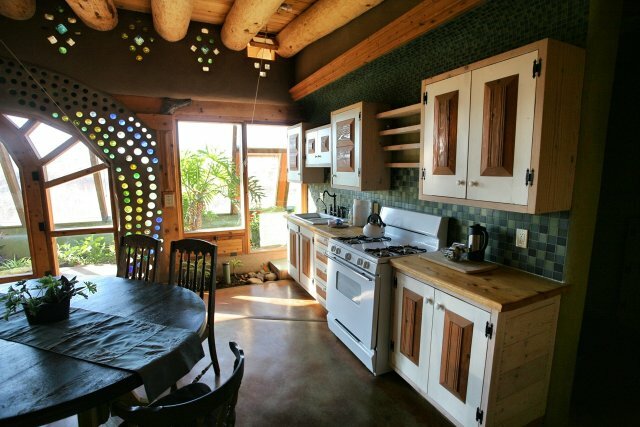 An Earthship is a home that is a radically sustainable building. Constructed of recycled materials, Earthships can be built in any climate and are made to produce their own power, potable water and sustainable food while dealing with waste onsite. 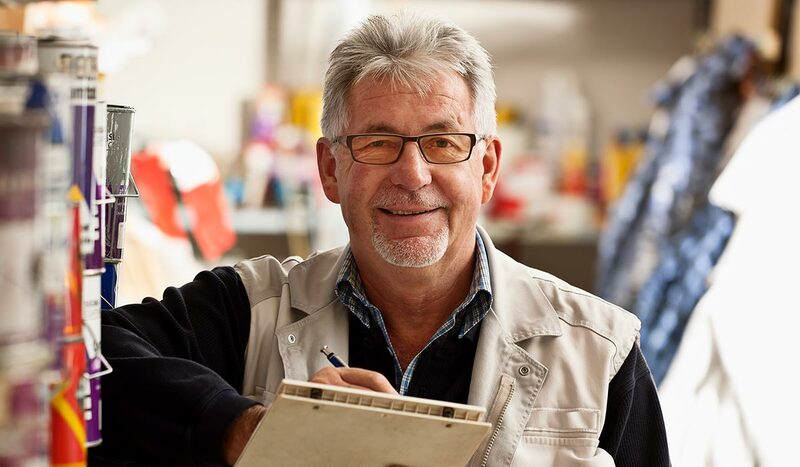 Earthships are the brainchild of architect savant Michael Reynolds whose life’s mission it has been to help others to design and construct Earthships of their own. Reynolds boasts over forty years in sustainable self-sufficient housing made from recycled materials and his vision is to create housing that isn’t simply ‘less bad’, but that reimagines the concepts of sustainability. Earthships are dwellings that are constructed from existing materials such as tires and bottles, and don’t produce utility bills. “A few years back we all drove big cars… They were made with thick metal and they were heavy and big. When the energy crunches began, and fuel prices started to rise a few brave companies put out compact cars. They were ridiculed at first. They were called “toys” and “unsafe”… So it is now with housing. Housing has been big and inefficient for a long time. Energy shortages and dwindling natural resources are making us look at smaller, more planet dynamic housing. The Earthship Simple Survival Concept is our answer to this issue,” says Reynolds. Earthships are becoming an increasingly popular architectural model and have sprung up in every conceivable climate. They are constructed using recycled materials: “The different materials we use from the landfills are tires, cardboard, bottles, plastics and glass, aluminum and steel cans, and today we’ve started using the panels from thrown away refrigerators, cooking ranges and washing machines,” says Reynolds. The walls are usually constructed with tires which are filled with pounded earth. South facing walls are glassed to allow for thermal heating and to provide a sunny area for food production. “So it’s either natural or reclaimed materials. 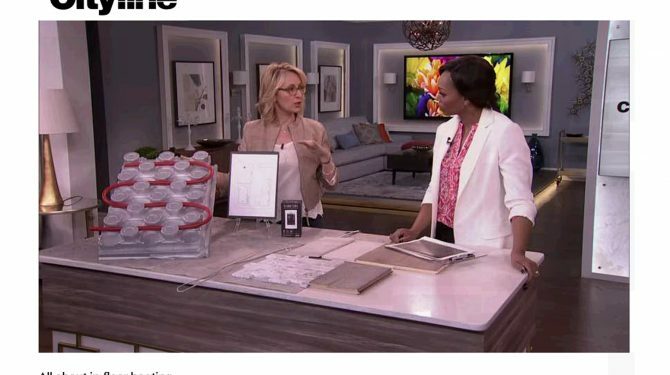 Very few materials are manufactured, but there are some like glass and insulation, but we have greatly reduced the amount of these by using secondary use materials largely combining them with natural materials,” says Reynolds. The homes heat and cool themselves through solar and thermal dynamics. Solar and wind also provide the homes with power. Rainwater harvesting provides water and sewage is processed onsite. 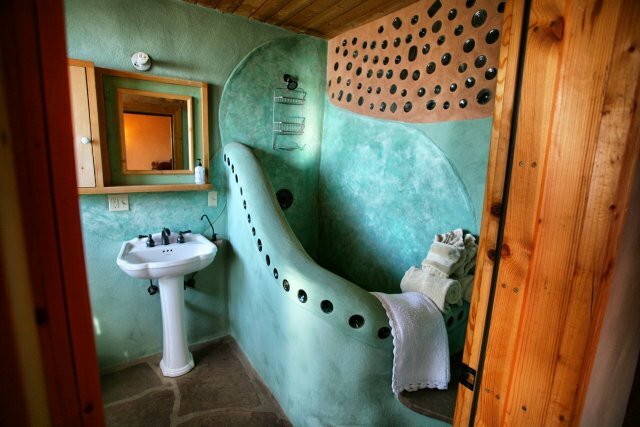 Earthship designs can be downloaded from the Micheal Reynolds site and can be constructed in any climate. Earthships cost as much to construct as a conventional home, but with little or no running costs for the lifetime of the home, it’s well worth the investment. Earthships have evolved from their rustic early roots and are now usually fairly luxurious dwellings with all the modern conveniences you would find in a conventional home.